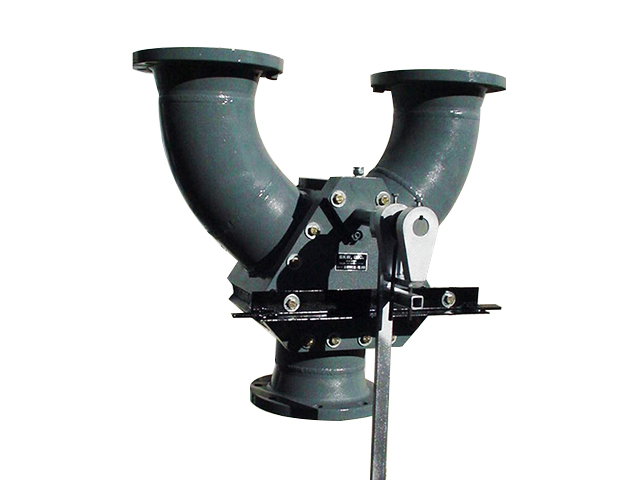 The piggable diverter valve specially designed to allow non obstructed product transfer. This can be from one source to two selectable positions, or from two selectable product sources to one destination. The diverter can withstand the demanding environments of process applications. The robust design has minimum wearing components, and the valves offer low maintenance, ease of operation and reliability. The valve can be completely dismantled and offer a clear passage, which means no pressure loss. It provides optimum efficiency for pigging situations and has been designed for use with pigs, although it can be used in installations without pigging to aide process routing.